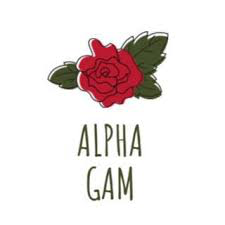 If you know a current member, or alumna, of any Alpha Gam chapter, ask her to fill out a Rec prior to formal recruitment! Rec's can be emailed to vpo.betaeta@gmail.com. 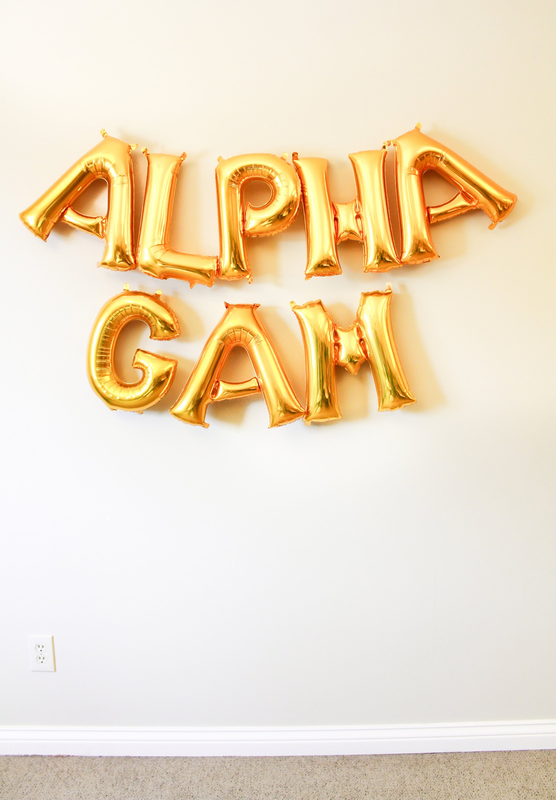 Don't know any Alpha Gams yet? Don't worry! Recommendations are not required and not having one does not hurt your chances of joining our sisterhood.